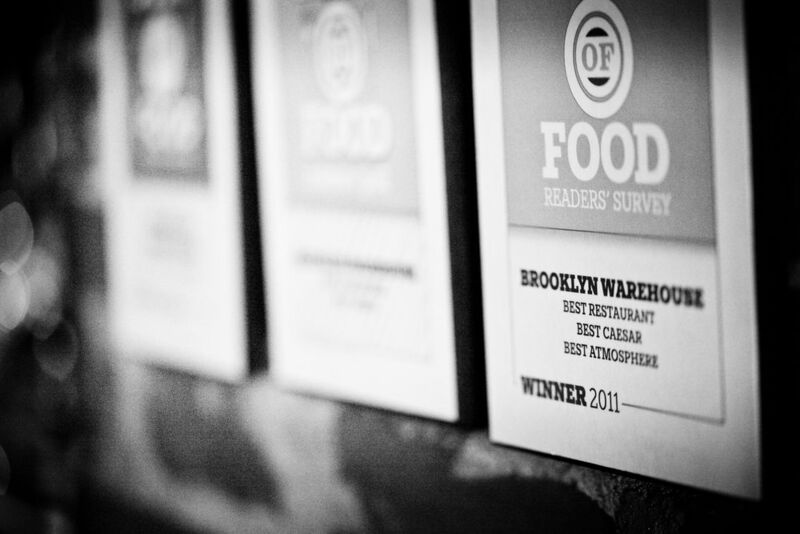 Brooklyn Warehouse and the Two Aces will be closed today to Frolic in the Snow instead of Playing with Fire. We will reopen Thursday for regular service. Along with other participating restaurants, Ace@Bearly’s and Ace@Gus’ will continue serving up Burger Week on Thursday until we run out of beef at some point late in the day; Getaway Meat Mongers have only so many cows, after all. If you can, please stay at home. If you must go out... Be Safe!